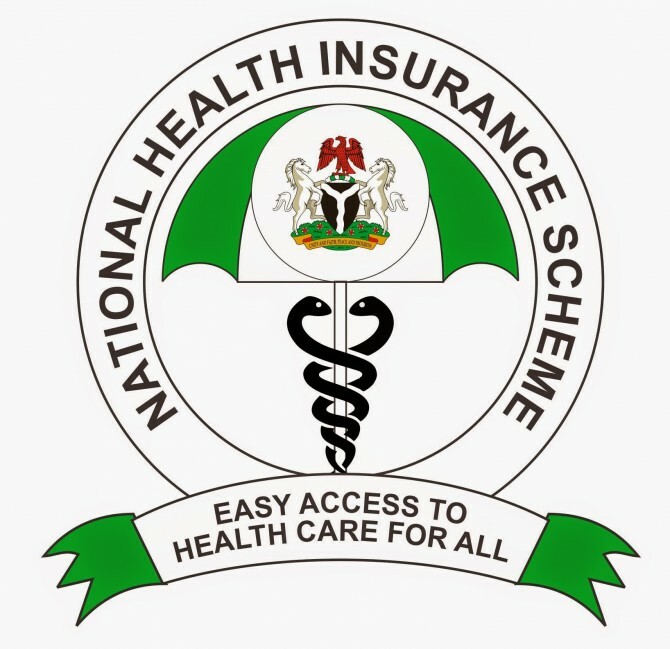 It is common knowledge that the executive management, both past and present, of the National Health Insurance Scheme (NHIS) live in opulence, while millions of Nigerians die daily due to avoidable illnesses. The NHIS was established in 1999 by the government of President Olusegun Obasanjo but didn’t kick-off until 2005. It was given a mission to undertake government–led comprehensive health sector reform, aimed at strengthening the national public and private health systems to enable it deliver effective, efficient, qualitative and affordable health services in Nigeria. At inception, it was given a set of objectives, including ensuring that every Nigerian has access to good health care services, protect families from the financial hardship of huge medical bills, limit the rise in the cost of healthcare services, ensure high standard of healthcare delivery to Nigerians, ensure the availability of funds to the health sector for improved services, etc. Looking back at the mission and objectives for which the NHIS was set up, you would imagine that the well-being and health condition of Nigerians will be their driving focus. But you only need to take a look at the conditions of hospitals across Nigeria to know that they have completely derailed from the original intention for which they were set up. In many places in Nigeria, health facilities are mostly mere consulting clinics as drugs and other supplies are constantly out of stock. There is evidently a huge infrastructural decay and lack of amenities required to dispense effective medical care. The results are predictable as Nigeria still has one of the highest infant, childhood and maternal mortality rates in the world. In summary, this decay has transformed our public hospitals which can be better described as death centres instead of health centres. This is how it works. Contributions are earning-related and currently stand at 15% of basic salary. The employer pays 10% while employees pay 5% of basic salary to enjoy healthcare benefit. The contributions made, provide medical insurance for you, your spouse and 4 biological children under the age of 18. But the reality is that, while NHIS keeps billions of naira in Nigerian banks and charge exorbitant interest rates to settle their executive management, millions of Nigerians are needlessly dying daily. It is alleged that the executive secretary of the organisation engages the banks personally in his office and agree the terms of the deals and cuts before deposits are given to the banks. Usually, their share, which is often not disclosed by the bank is paid in cash to them so that there will not be any trace. So banks unwilling to pay high deposit rates or uninterested in rewarding the executive secretary with cash do not get deposits or at best get very little. Banks such as Stanbic IBTC Bank, Citibank, Standard Chartered Bank, etc., would typically not receive much because their corporate governance will not allow them pay bribes to government officials. Recently, Femi Thomas, former NHIS executive secretary was removed and is facing case of money laundering. The EFCC arraigned him before a Federal High Court in Lagos for allegedly carrying out a $2.2 million cash transaction without the involvement of any formal financial institution. Thomas was also alleged in July 2015 to have purchased a land in Abuja worth N990 million, which was said to be thrice the actual amount. Again, Thomas and immediate-past executive secretary of the agency, Olufemi Akingbade are being prosecuted by ICPC over an alleged N1.7 billion fraud. The list of procedural and systematic abuse, flagrant abuse of financial rules and the regulations, executive rascality, embezzlement of public funds and monumental diversion of government funds is endless. But the saddest part of this story is that, while all this sleaze is happening at the NHIS that has the mandate to ensure provision of quality and affordable health care to Nigerians, millions of poor and innocent Nigerians have died. While it is taking time for our judicial system to properly prosecute these fellows both as deterrence and also to recover the monies stolen, millions of Nigerians are hopelessly waiting in our ‘death’ centres across the country. Please pray that you do not fall ill in this country and need to be taken to the hospital because you may not return alive.